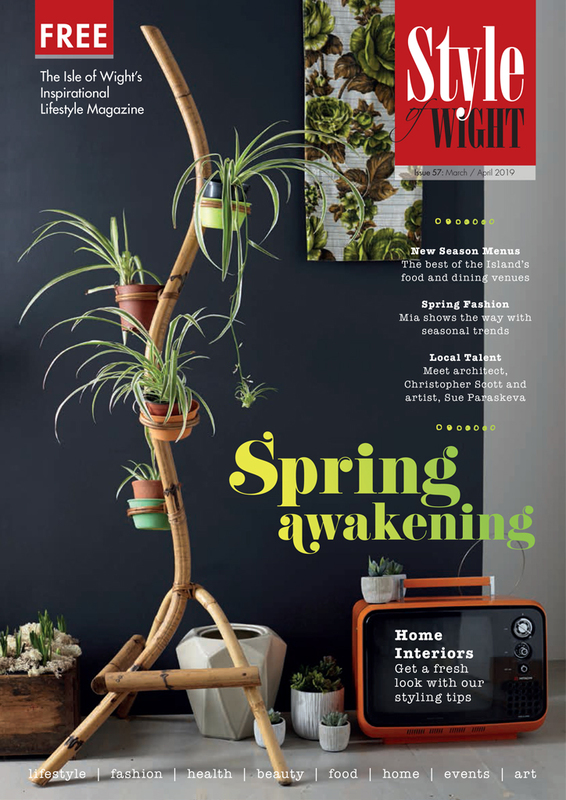 A subscription to Style of Wight is a great way to make sure you never miss out. We will post you a copy for a very small admin and postal costs. 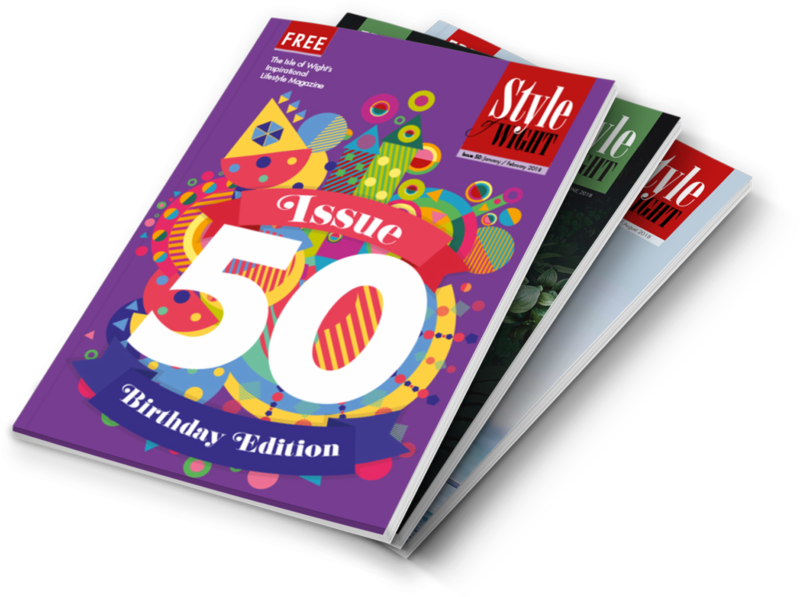 Just £30 for a whole year of 6 editions. Also, we will add you to our newsletter and share links to competitions and exclusive content ahead of general release. We will never share or reveal your personal details to any 3rd parties. Please tick you’re happy to join our mailing list and get up to date news and exclusive offers. We will never share or reveal your personal details to any 3rd parties. Please tick your happy to join our mailing list and get up to date news and exclusive offers.